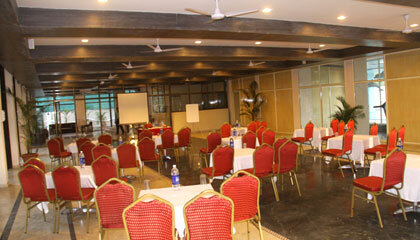 Retreat Heritage is located in the close proximity to the railway station. 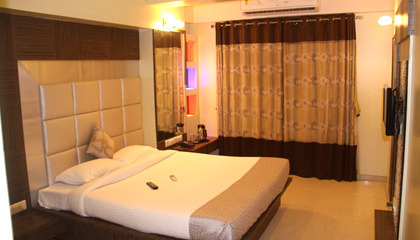 Nestled in the heart of Lonavala, Retreat Heritage is a well-known hotel which offers the travellers luxurious stay in a pleasing ambience. The hotel, with its enchanting setting amidst undulating green hills, forwards a superb retreat where guests can recreate their senses. 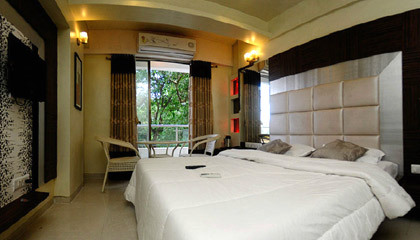 Its rooms, boasting of stylish interior and latest amenities, enhance the pleasure of holidaying. 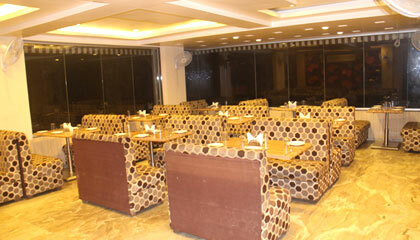 The multi-cuisine restaurant serving appetizing cuisines makes a great option for the connoisseur of food. 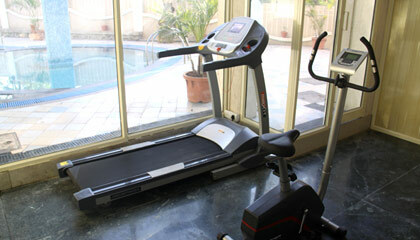 The guests can unwind by taking a dip in the swimming pool or burn their calories in its fully-equipped health club. 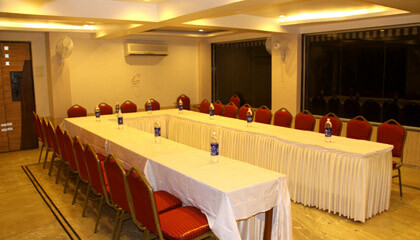 The polite and courteous staff of the hotel treats you with affable services. 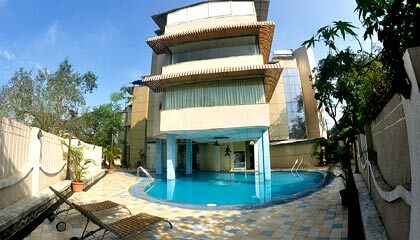 With ultimate leisure option and nature's delight, Retreat Heritage presents a wonderful place to have a memorable vacation in Lonavala. 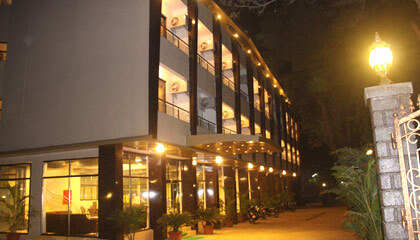 The hotel has 28 elegant, luxuriously appointed rooms. 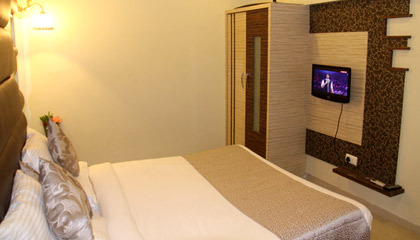 Each room is spacious, clean and well equipped with up to date facilities and services to present a cozy stay. 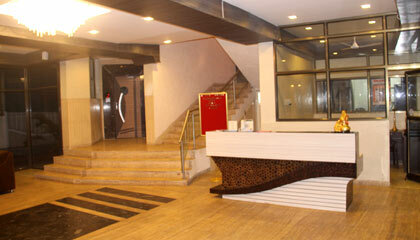 The Restaurant: A multi-cuisine restaurant serving variety lip-smacking delicacies.